DOD IT SOLUTIONS is a best company in SSL Authentication service.Content Management Systems is an important part of any business with an online presence. 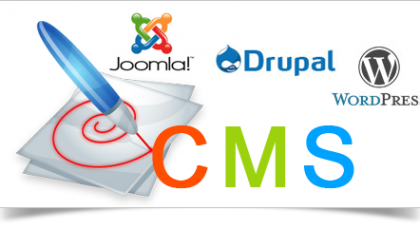 Our CMS developers work hard with joomla development, Magento web development and Drupal web development to properly and effectively manage the content of your website. We specialize in creating high impact websites and web applications in a variety of domains which include social networking, finance, health and various web 2.0 applications. Our skills and offshore location mean that we can often provide 40-70% cost savings to businesses around the world. To date, we have completed over 400 projects.As a best CMS Web Development Company We provide following Services. DOD IT SolutionsTech offers affordable content management conversion, which converts your existing website into content management system, giving you full control to update many aspects of your website, including text, images, links, and more. Not only do you have the ability to add content, but all content you add is automatically optimized for search engines, such as Google. You take advantage of an immediate ROI by reducing your dependence on expensive web consultants to keep your site up to date. 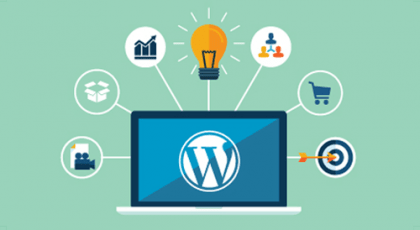 We are creating Dynamic Websites using WordPress Framework.WordPress makes easy customization for users.A perfect website design is possible If we use WordPress.DOD IT SOLUTIONS provides dynamic website designs by using it.Using WordPress Admin Panel , the user can change sliders,images and contents whenever they want.